Our company would like to make you a special deal. We provide services in Central London which are second-to-none when it comes to quality. Our first but not only priority is to assure that our customers are happy with the final result. We are extremely thankful for our client’s choice and in order to show it, we have developed a number of advantages the other companies simply lack. We believe that actions speak louder than words. This is why we are eager to show you what we are capable of. Many people don’t maintain their property cleaned as they simply don’t have the time or the means. We would like to advise you that times have changed. Booking a top quality service has never been so affordable. We are nearby as we are located in Central London. The cleaning process is especially designed to leave all the surfaces spotless. Our cleaners will start by vacuuming the floors and the carpets. They will pay special attention to the traffic areas and if your carpet is made of delicate materials, they will make sure to use a suitable detergent that will avoid any potential damages in the future. Your carpet’s condition will be restored and its life will be prolonged. 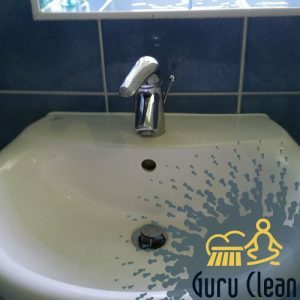 Our cleaners will sanitized the bathroom thoroughly. They will clean any soap traces, dirt between the tiles, mildew and mould. After our technicians are done, they will collect all the rubbish from your bins. Allow us to justify our words by calling us now!